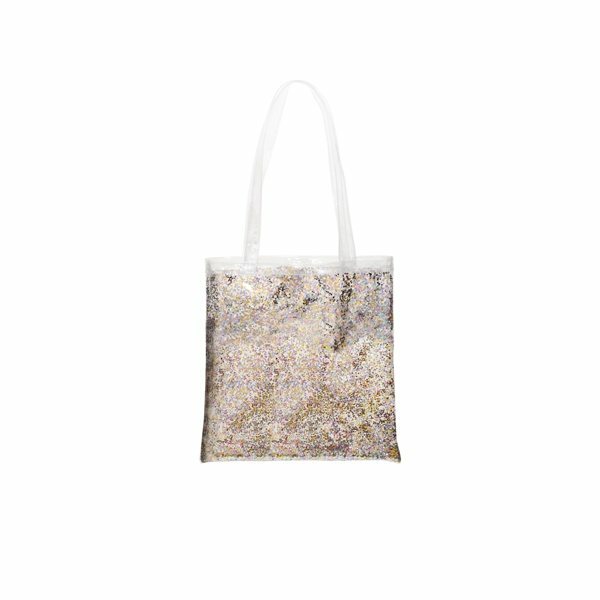 Notebooks, magazines, calendars, folders; carry them together in our Confetti Main Squeeze Tote. It's simple and straightforward, but this small, flat tote gets the job done! It's completely "you" and your brand.